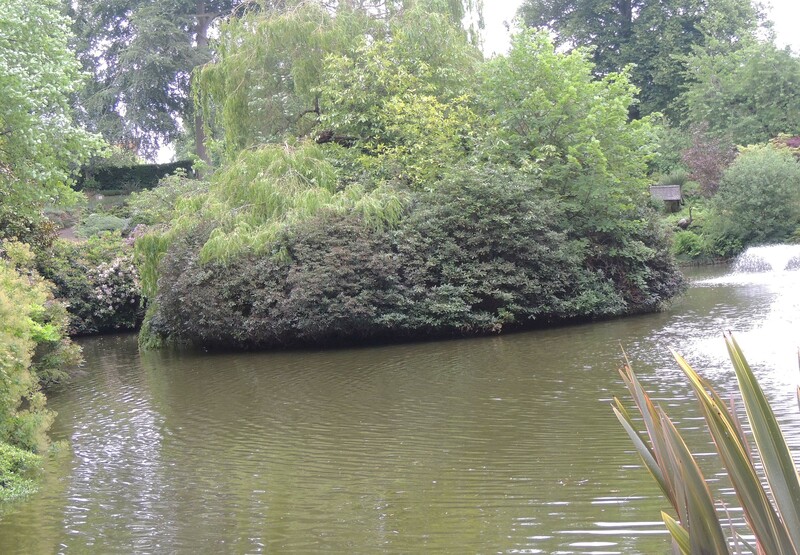 It has been suggested that an Anglo-Saxon fortification stood on this site prior to the arrival of the Normans. Roger de Montgomery built a timber castle here around 1070 which was eventually replaced by a stone building. 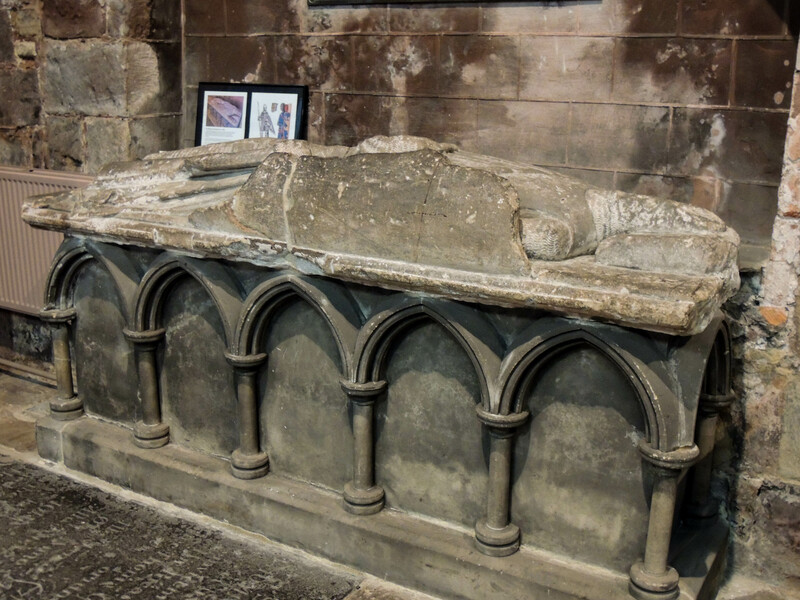 It was besieged and fell to King Stephen 1138 and was occupied by Llewellyn ap Iorweth, Prince of Wales for a period in 1215. The castle was rebuilt and strengthened around 1300 by Edward I and the buildings that remain date from this period. 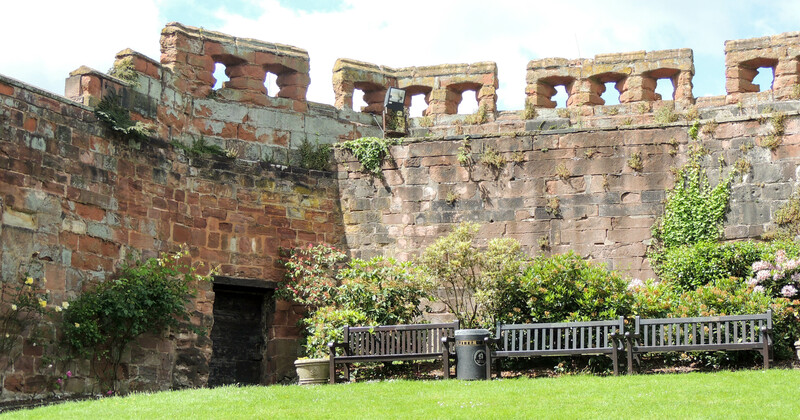 It seems to have gone out of use as a fortress and eventually in the reign of Elizabeth I, custody was given to the town. It was captured during the Civil War by Parliamentary forces (1645) but was returned to Crown ownership again in 1660. 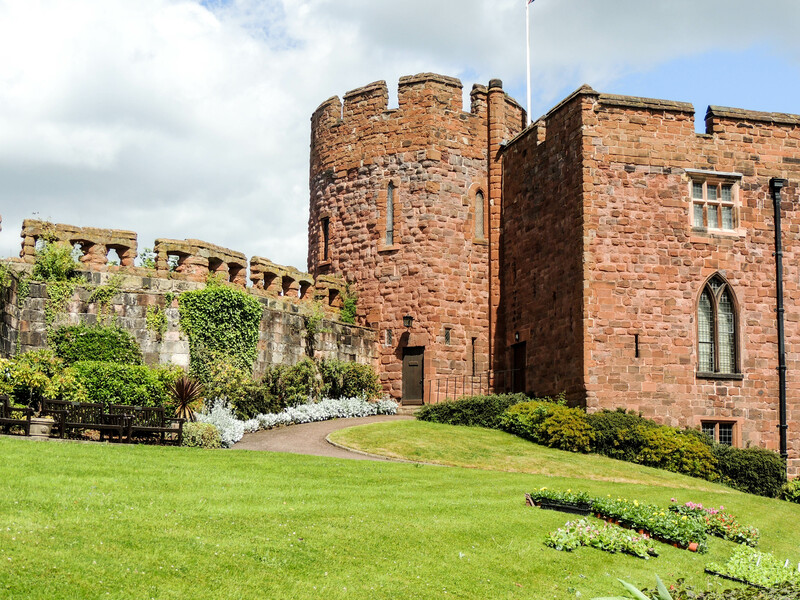 In 1663 the castle was given to Sir Francis Newport and it remained in private hands until 1924, when the Shropshire Horticultural Society purchased the site and presented it to the town. The Hall building was used as the Council chamber until 1981. 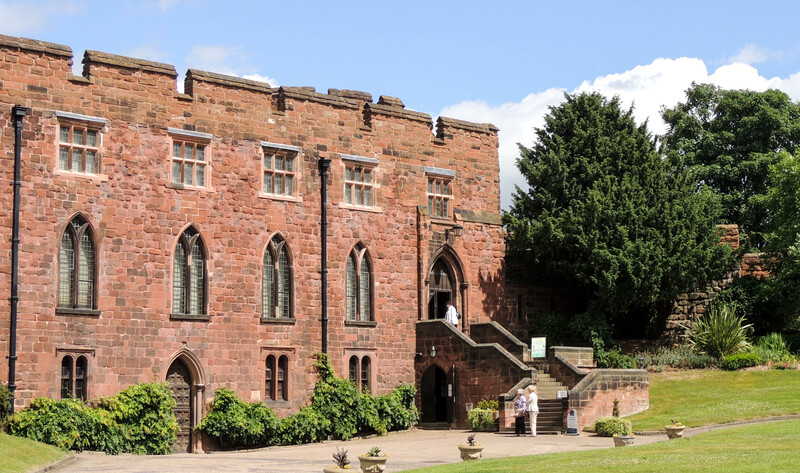 In 1985 it reopened as a museum dedicated to the history of Shropshire’s military regiments. In 1992, the museum was damaged by a terrorist bomb, which resulted in it being closed for three years. William Rowley, a Draper by trade, came from the area around Bridgenorth. 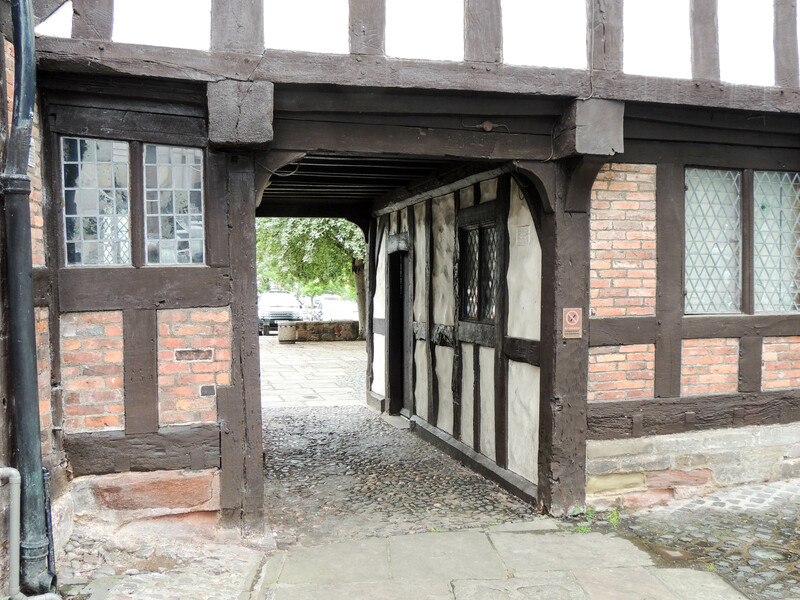 His family, however, had been recorded as merchants in Shrewsbury as early as 1252. 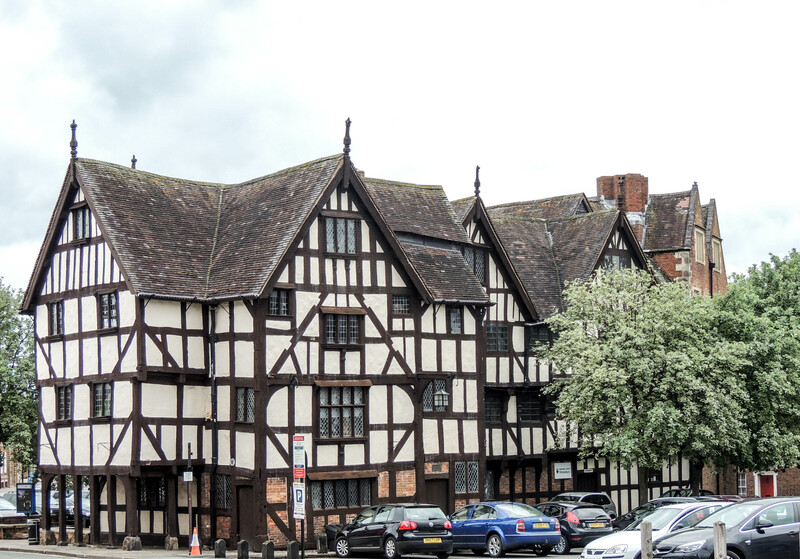 It is not clear at what point William moved to Shrewsbury, but he certainly had interests in the town and was named the Burgess in 1594. His business ventures were successful as records show that he employed his brother as his London agent. 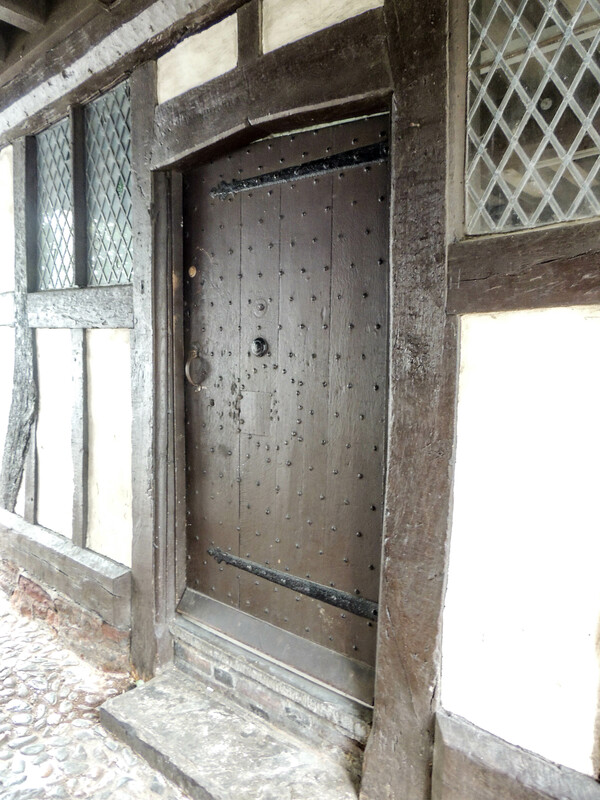 The date of the original timber framed house that is known today as Rowley’s house is unclear. One argument is that it was actually built by his business partner, Richard Cherwill, whilst others date it to the period after Rowley owned this site. The first record of Rowley owning the land in the town comes in 1605 when he inherited a plot of land from his now deceased partner. By 1612 he had purchased further land from the Cherwill family and in 1614 he purchased land from the Bugle Inn. In 1616, Rowley set about extending the timber framed house with a brick mansion which became known as Rowley’s Mansion. This was the first such house in Shrewsbury. In addition to drapery, Rowley also owned a large brewhouse (Richard Cherwill had also been in the brewing industry and so this may have been something he took over from his partner following Cherwill’s death). He became a major brewer and in 1635 Sir William Bereton described it as ‘a vast great brewhouse’. Rowley became a leading person in the town serving as town bailiff from 1628-9 and as Alderman from 1638. When he died in 1645, the house passed to his brother, Roger and in 1670 to John Hill, husband of Roger’s daughter Priscilla. 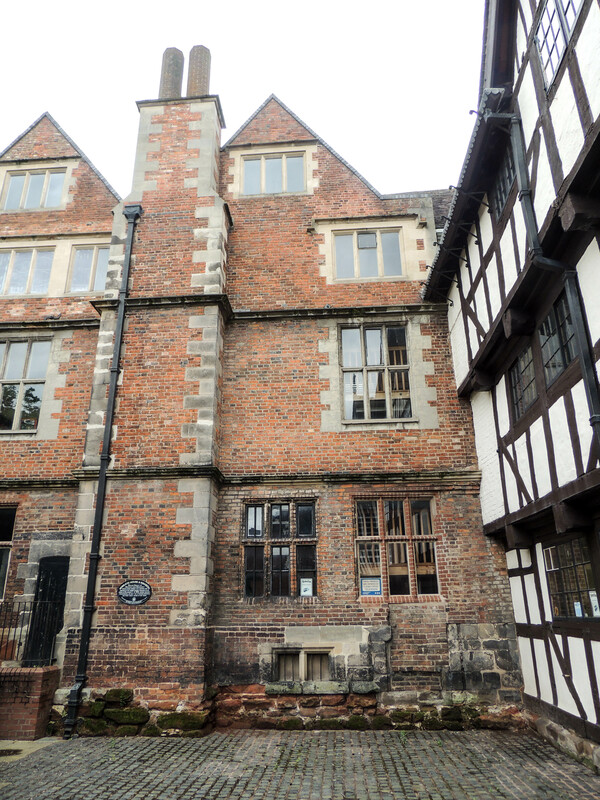 Following his death in 1680 the house passed to his son, also John, who was a notable person in Shrewsbury serving on the town council and as mayor from 1688-9. Nearby John Hill Street was named after him. 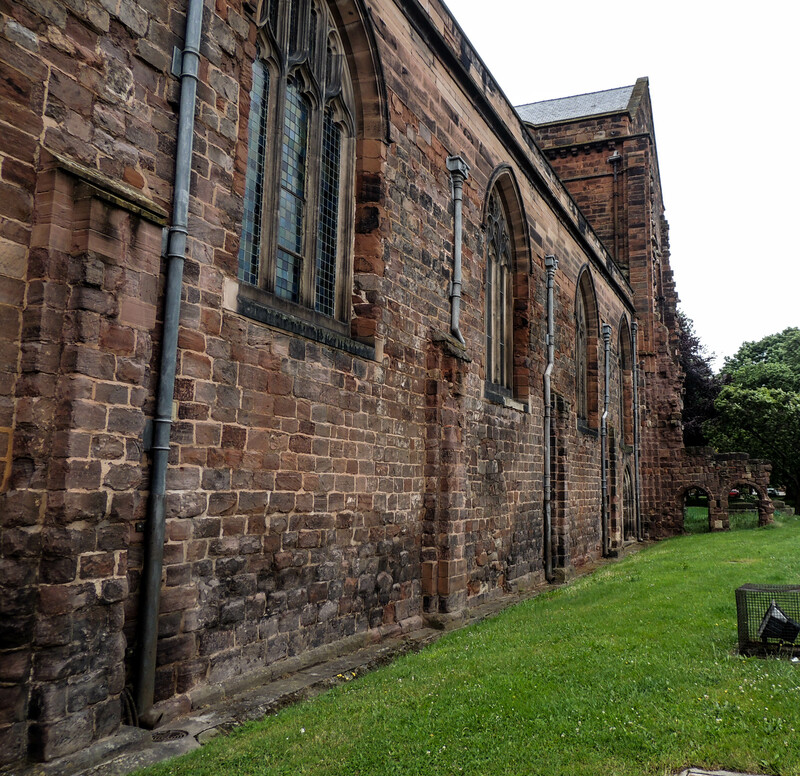 When John jr died in 1731 the house passed to Dr Thomas Adams, rector of nearby St Chad’s, who was married to Hill’s daughter. He lived in the house until he left Shrewsbury in 1755 and it is recorded that Dr Samuel Johnson visited on at least one occasion. Little is known about the history of the house after this period, though there are notes that from the early 19th century it had begun to decay. In 1930 many of the mediaeval buildings in this area of the town were demolished, but Rowley’s house was purchased by the corporation, refurbished and opened as the Roman Museum in 1938. In the early 1980s, it underwent another refurbishment in order to become a more general museum about the history of the town. In 2013, the decision was taken to move the museum to a new site in the old music Hall building on the Market Square. Rowley’s House Museum closed in September 2013 and is now used as University Centre Shrewsbury, part of the University of Chester. The font which actually the inverted base of a Roman column! 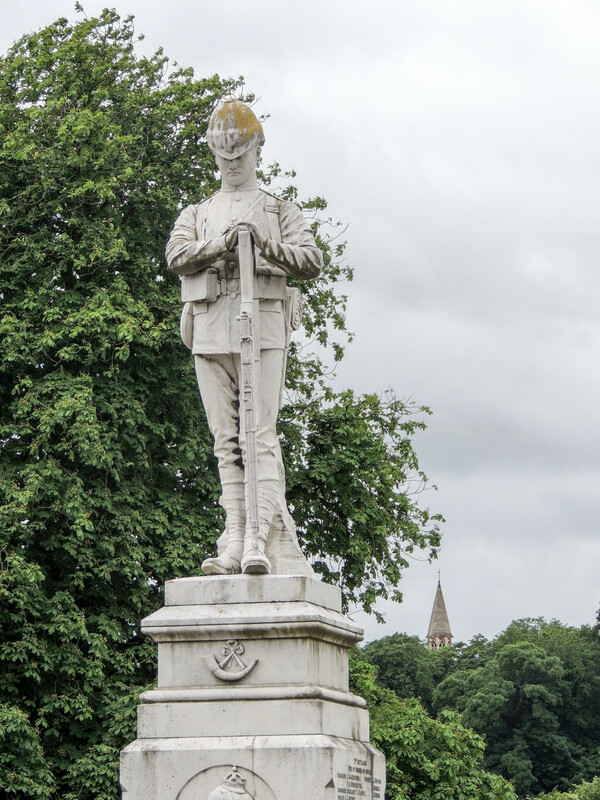 The War Memorial stands in Quarry Park not far from St Chad’s church. 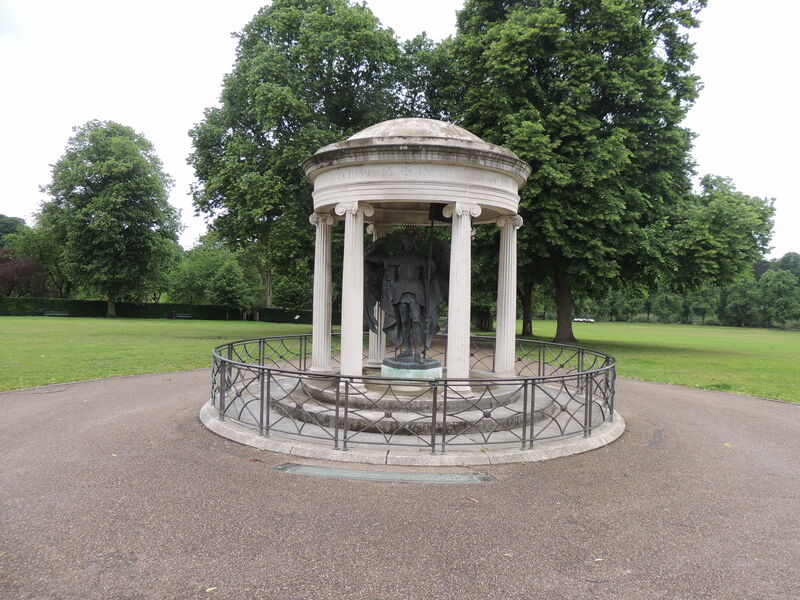 It was designed by George Hubbard and was unveiled in 1923 to commemorate the dead of World War 1. It was later re-commemorated to include those who fell in World War II. It is built in Portland Stone and the mosaic on the floor is made up of the county arms and the badges of local regiments. 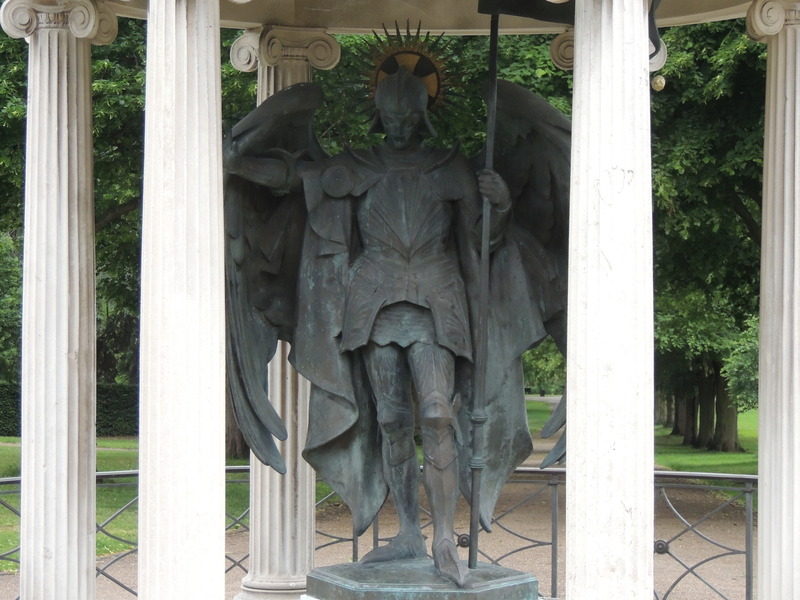 The statue of St Michael is in bronze and is by AG Wyon. 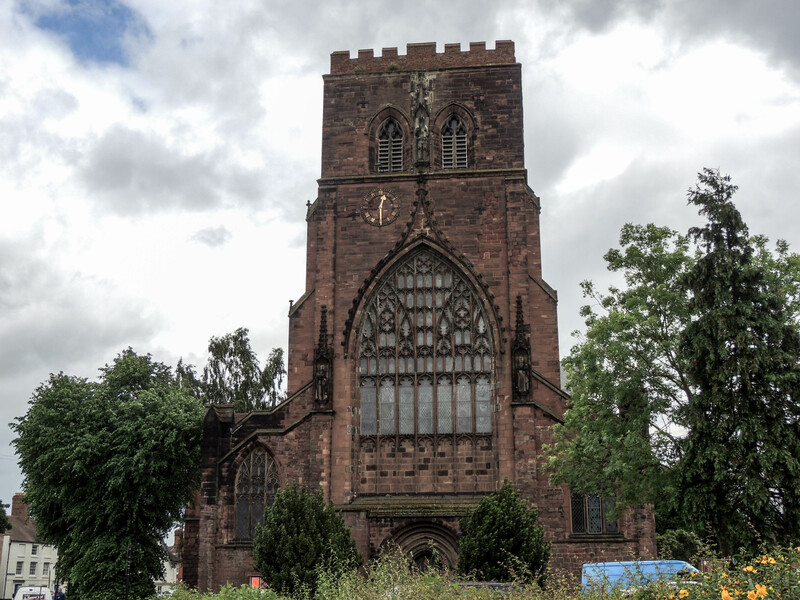 Shrewsbury Abbey was founded in 1083 by Roger de Montgomery, Earl of Shrewsbury and a senior knight at the court of William the Conqueror. There was probably an existing wooden church here, it is mentioned in the Doomsday Survey and may have dated back to Anglo-Saxon times. 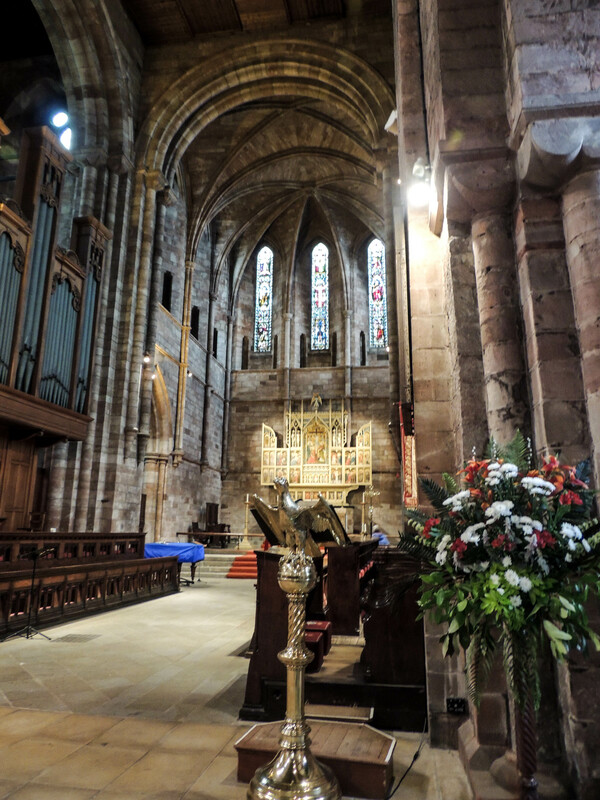 This church was replaced by a large stone building complete with the necessary outbuildings of a Benedictine Monastery. Over the years it was an important site of parliament and the monastery came to be one of the major Benedictine houses in the UK. This all came to an end in 1540 when it was closed by order of Henry VIII. 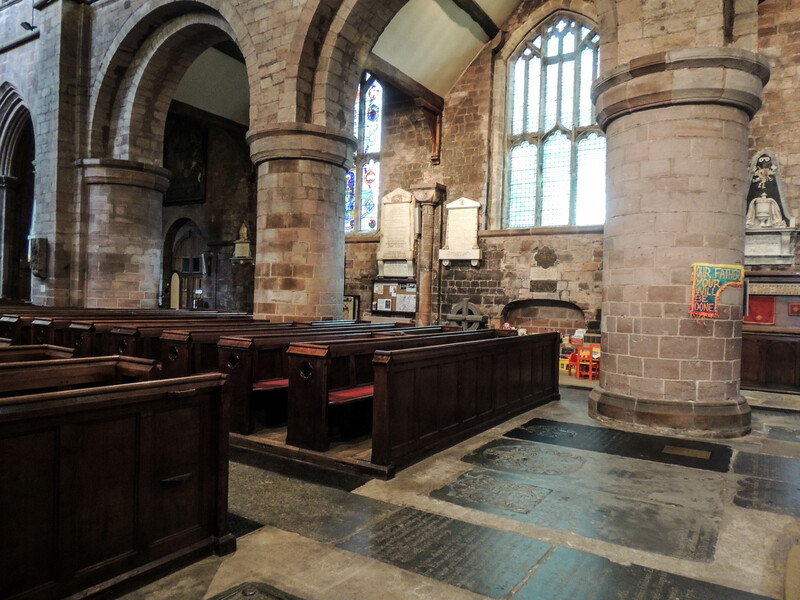 The western end of the Nave was given to the parish of Holy Cross and the remainder of the church, along with many monastic buildings were demolished. 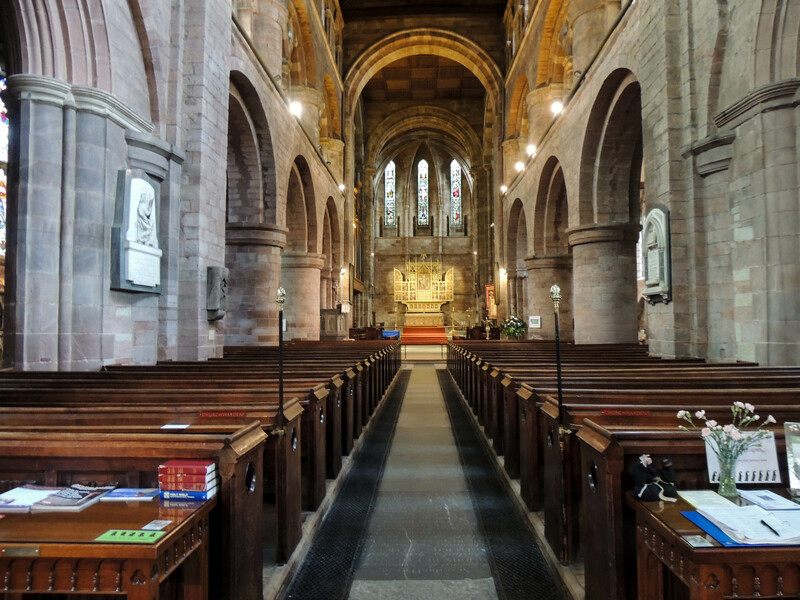 The church continued as a parish church and was redesigned in 1886-7. 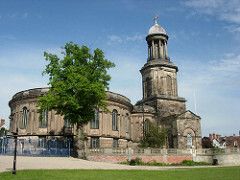 The old monastery site was further destroyed when the current London – Shrewsbury road was built past its doors in 1836. In more recent years the Abbey has become famous as the home of the fictitious Brother Cadfael, a sleuthing monk of Shrewsbury. 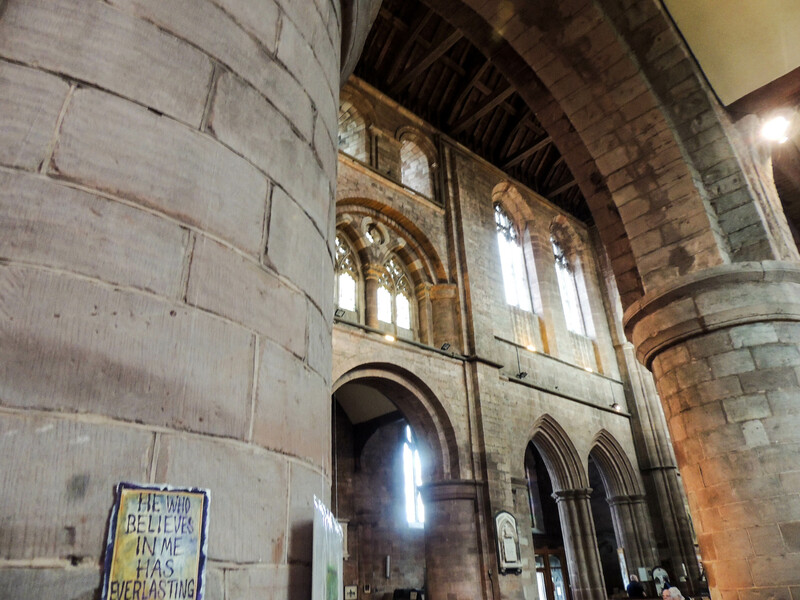 Many visitors now come to visit the Abbey because of this connection. 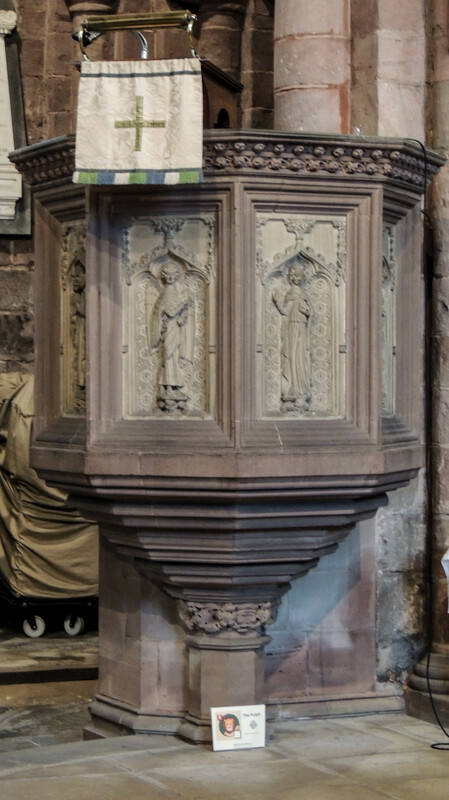 One thing I had not realised was that some of the book characters were real people – for example, Prior Robert Pennant, Cadfael’s nemesis in the books was actually a prior of Shrewsbury and was actually responsible for acquiring the bones of St Winifred (as in the book – A morbid taste for bones). 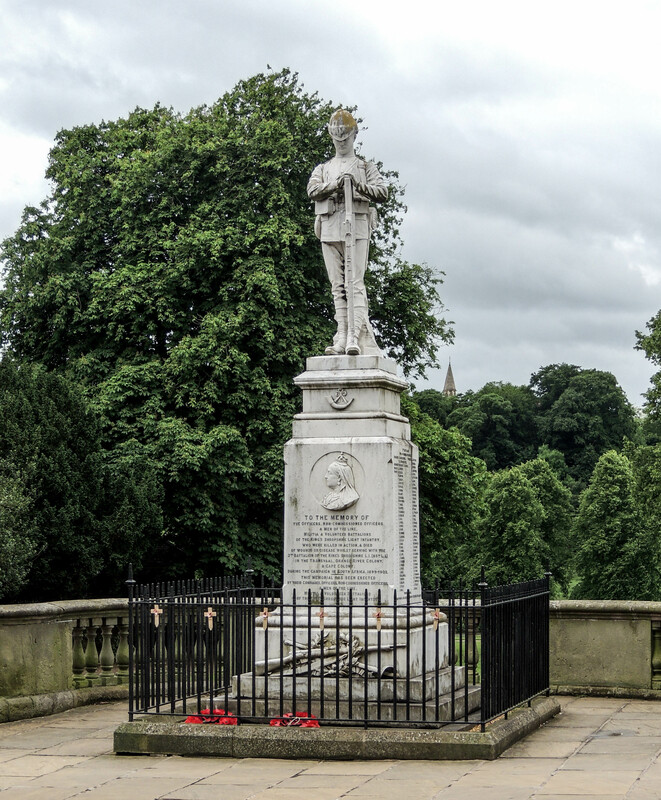 This memorial is to the men of the regiment who died during the South Africa campaign 1899-1902 and is opposite St Chads Church in Shrewsbury. 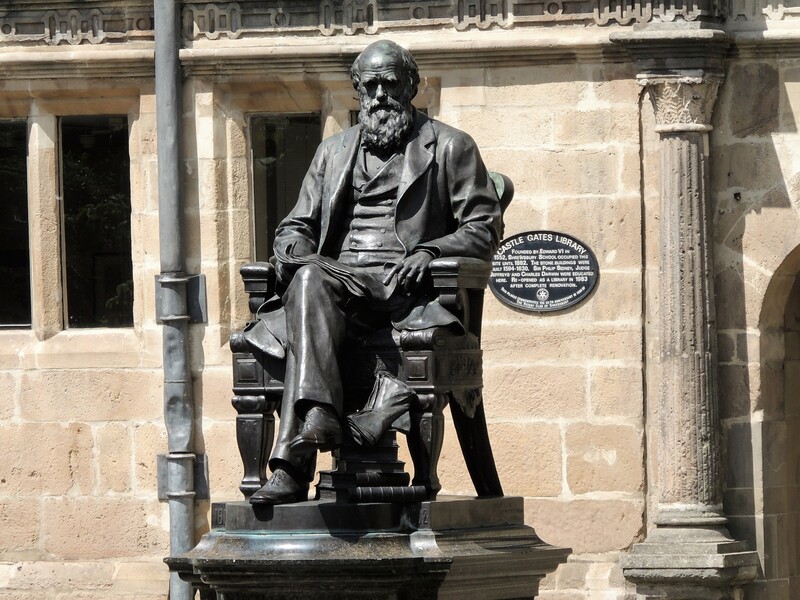 Shrewsbury most famous son is the scientist Charles Darwin. He was born there in February 1809. His father was a well-respected Doctor and his mother was the daughter of Josiah Wedgewood (of Wedgewood Pottery fame). 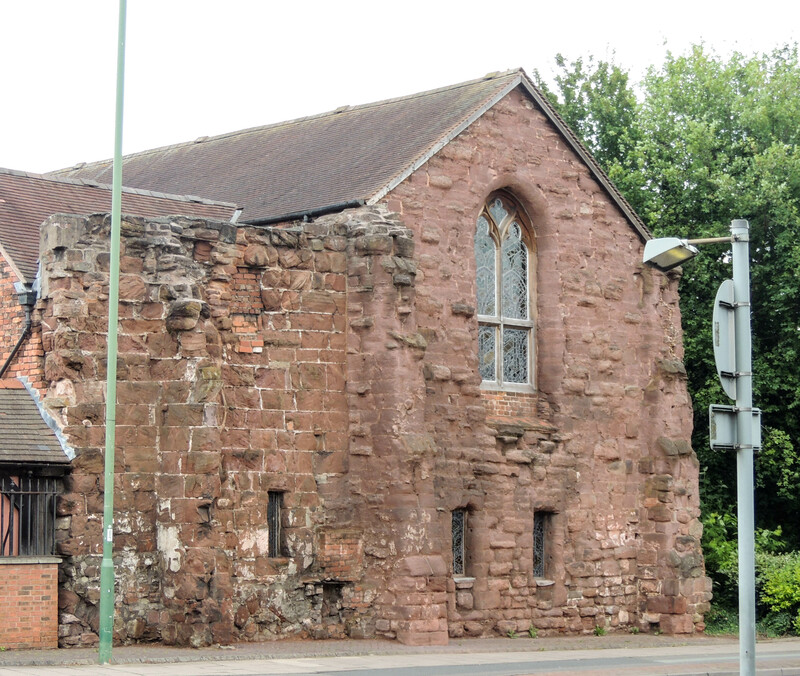 He was baptised in St Chad’s church, although Charles along with his siblings and his mother attended the local Unitarian chapel and it was in the school attached to that chapel that the young Charles began his interest in natural history investigating the banks of the river Severn and two local parks the Dingle and the Quarry. In 1818, he gained a place as a boarder at Shrewsbury School. 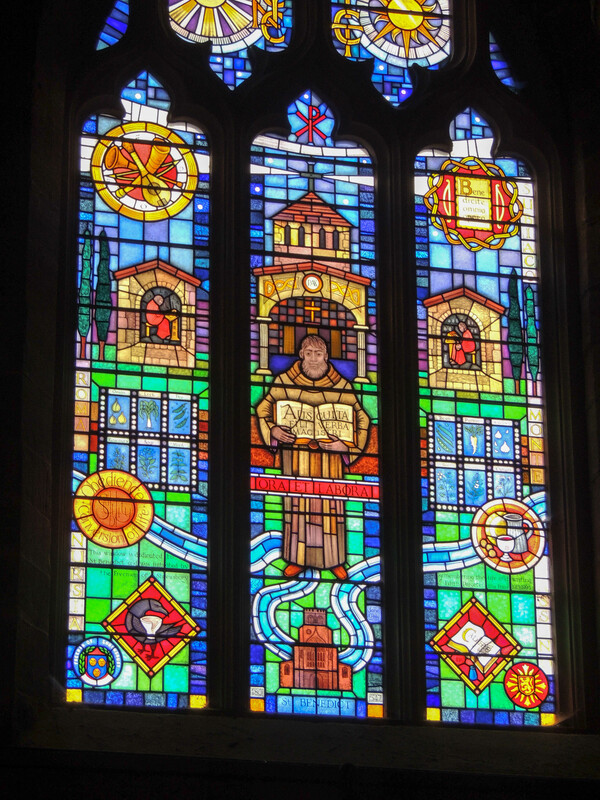 In 1829 he left Shrewsbury to study Medicine (which he found unattractive) and was then sent to Cambridge to study for ordination to the priesthood, before finally returning to that childhood love for natural history. This statue is outside Caste Gates Library in Shrewsbury. 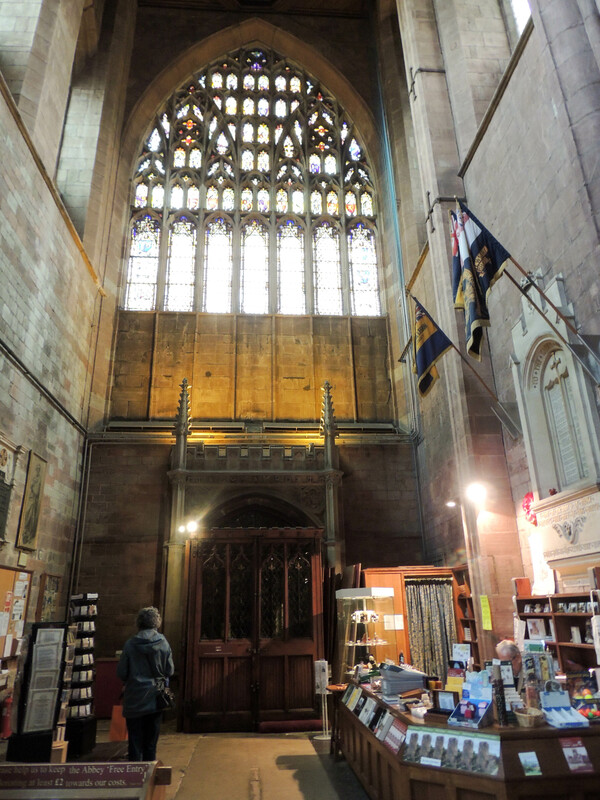 The library is housed in the 16th-century building which housed Shrewsbury School when Darwin was a pupil. 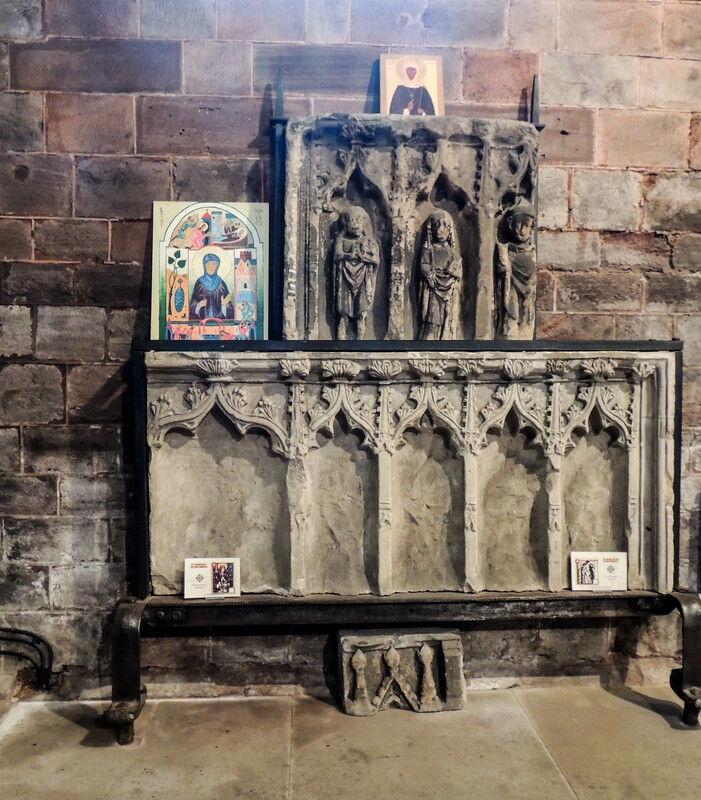 There has been a church in Shrewsbury dedicated to St Chad, the first Bishop of Mercia (7th century AD) since the early Middle Ages. 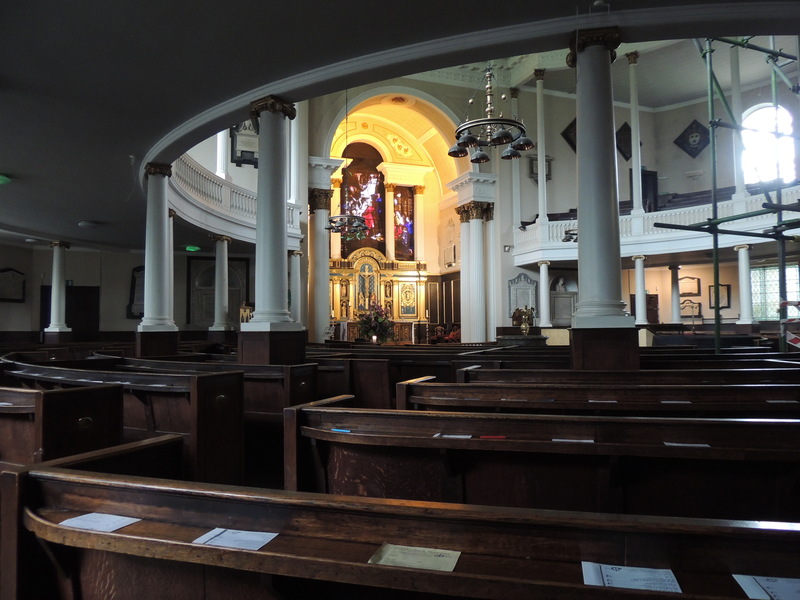 In 1788 the Old Church fell down and it was decided to move the church to a new site. 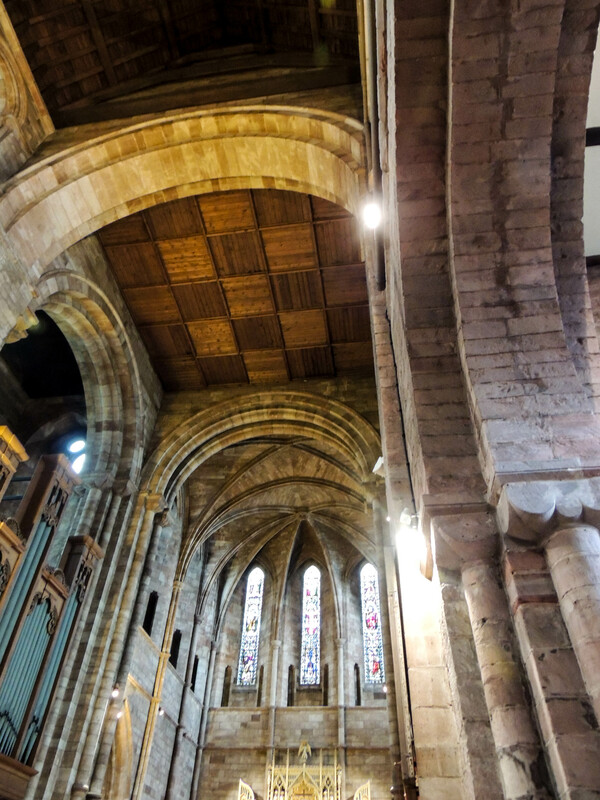 The church council approved a plan for a traditional shaped church, but due to a “misunderstanding”, the architect and builders used the plans for a circular church that had actually been rejected. By the time this was realised it was too late to go back and so a circular church was built. 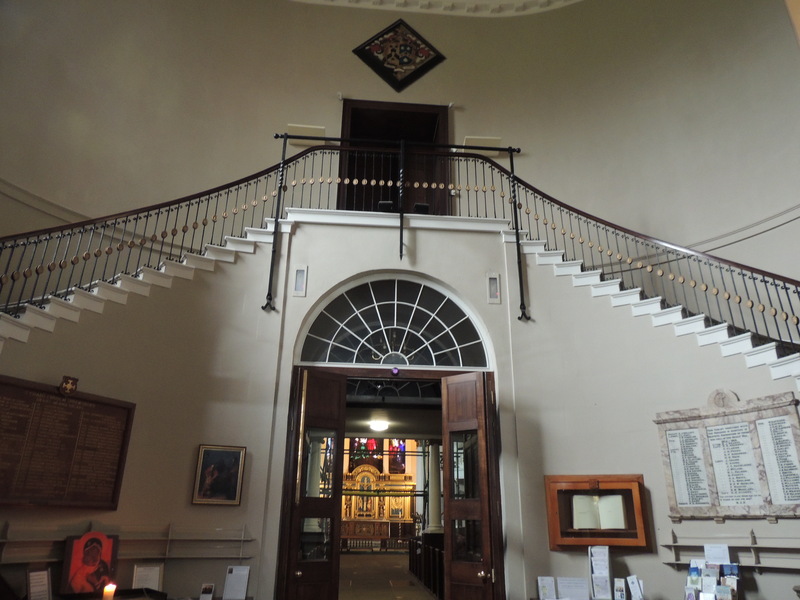 It was started in March 1790 and opened in August 1792. 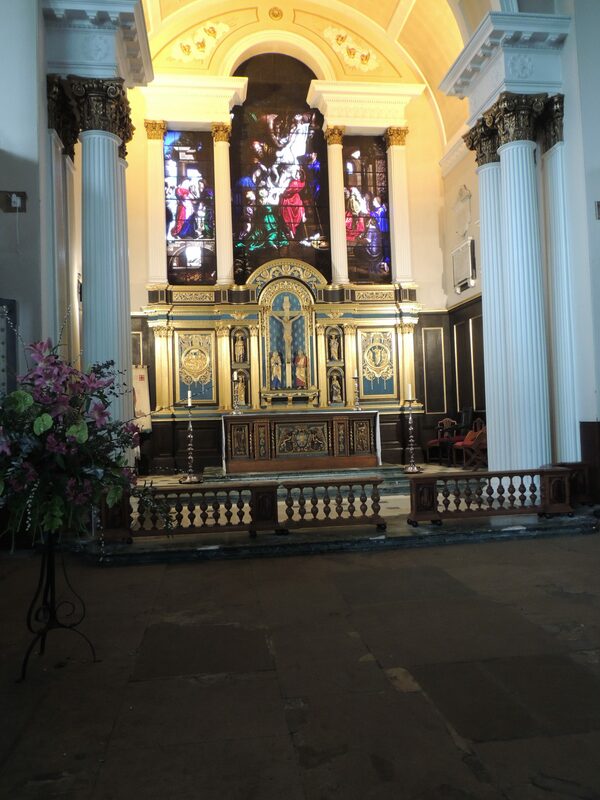 Charles Darwin was baptised here in 1809. 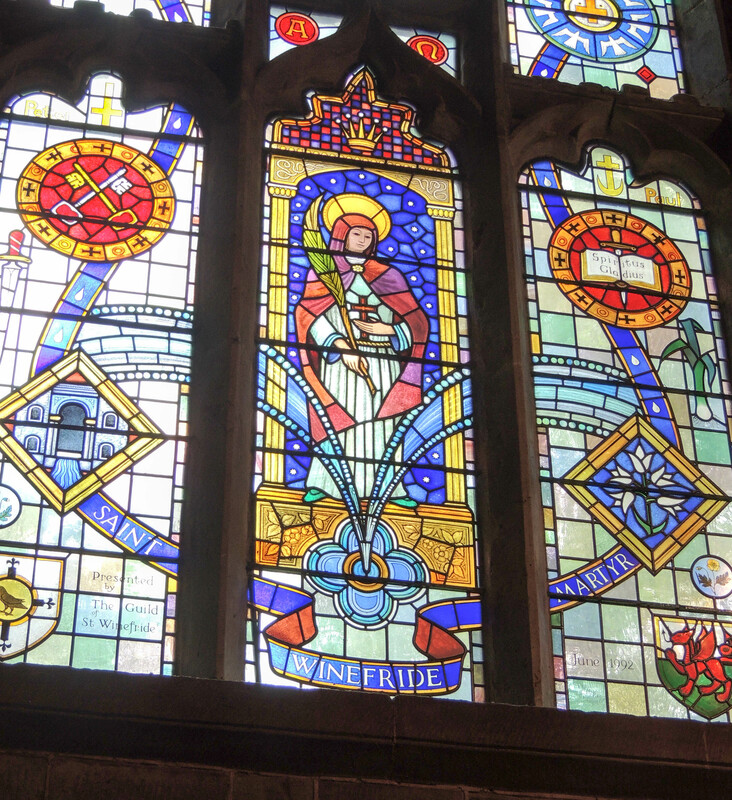 After leaving Aberystwyth I travelled to Shrewsbury en route to a meeting in the Brecon Beacons. 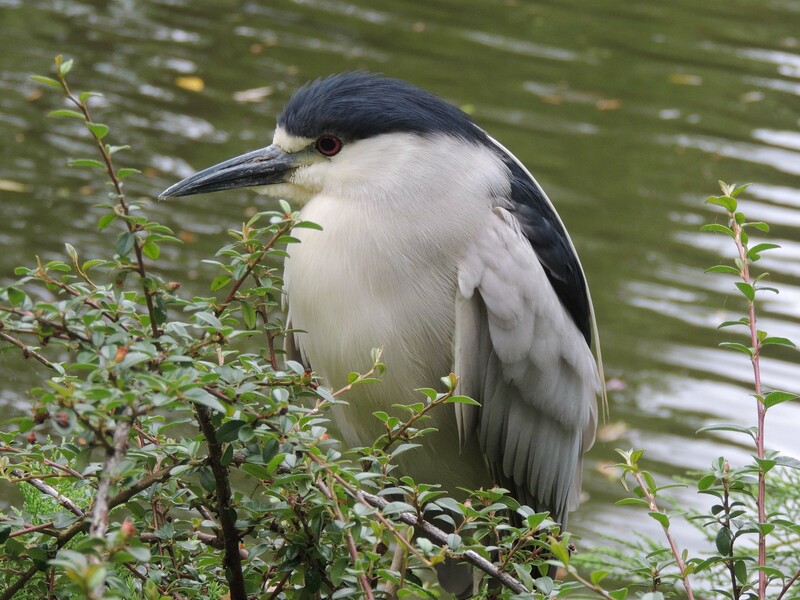 Whilst in Shrewsbury, I popped down to one of the parks where a Black-Crowned Night Heron has been in residence for a couple of months. There is much debate as to whether this is a bird that has escaped from a collection – it certainly seems tolerant of people, but regardless a lovely bird and great for photography.